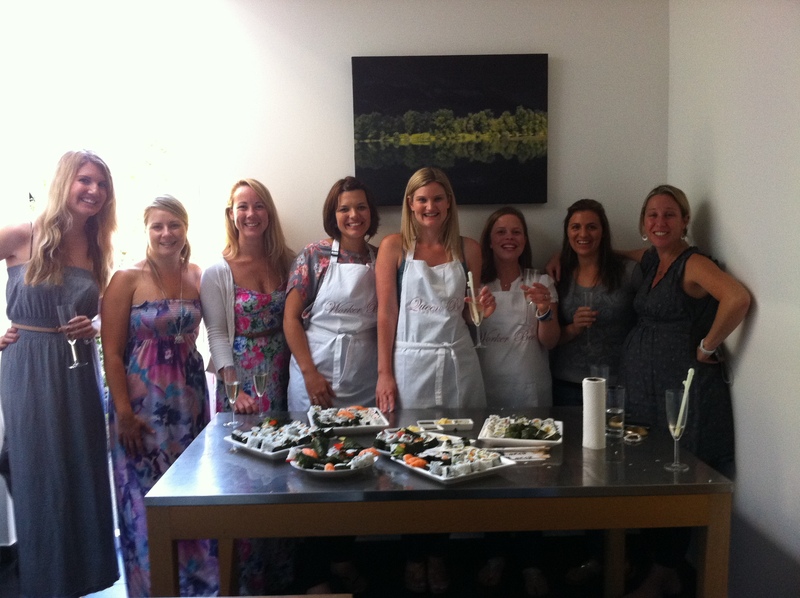 “We really did have a great day and enjoyed the sushi making very much. It was informative and fun and a brilliant way to spend an afternoon. Plus the food was fantastic! Thank you for a brilliant day on Saturday, we all had a great time. I think we all learnt something new – especially how to use a knife properly. We were all amazed at how good the Sushi looked & it tasted fantastic. I would highly recommend your course. making the sushi and it was all down to you! .